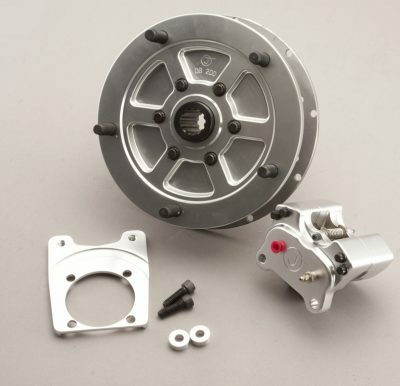 View cart “JAMAR Rear Disc Conversion LONG SHAFT” has been added to your cart. Completely redesigned JAMAR billet, 5-lug, SHORT AXLE, rear disc brake conversion for sand buggies and drag cars. 5/16″ rotor thickness.